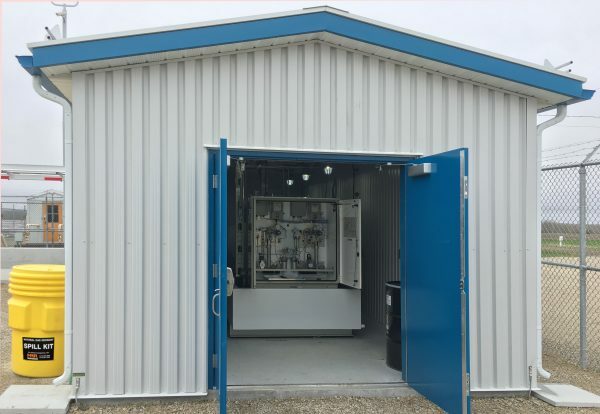 We recommend Mercaptan Spill Kits in odorant storage areas, odorization stations, transfer locations, and areas used to perform maintenance on odorization equipment. “First aid” items to allow you to absorb, control and contain an odorant spill. Absorbent materials, tools, clothing, and odor control products. Midland Resource Recovery (MRR) manufactures Mercaptan Spill Kits which include the essential emergency items to absorb, control and restrain an odorant spill. 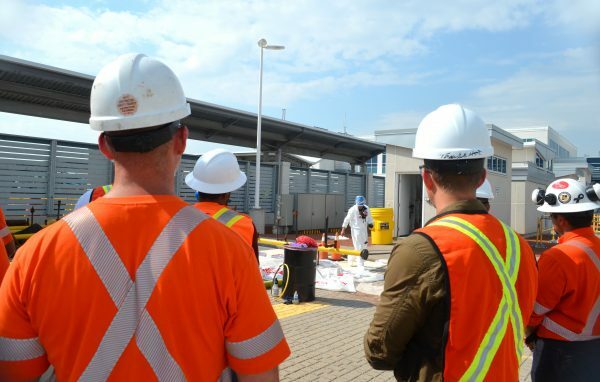 Every site with ongoing odorant activity should have a spill kit and every employee at the location must have basic training on how to respond to odorant-related incidents. 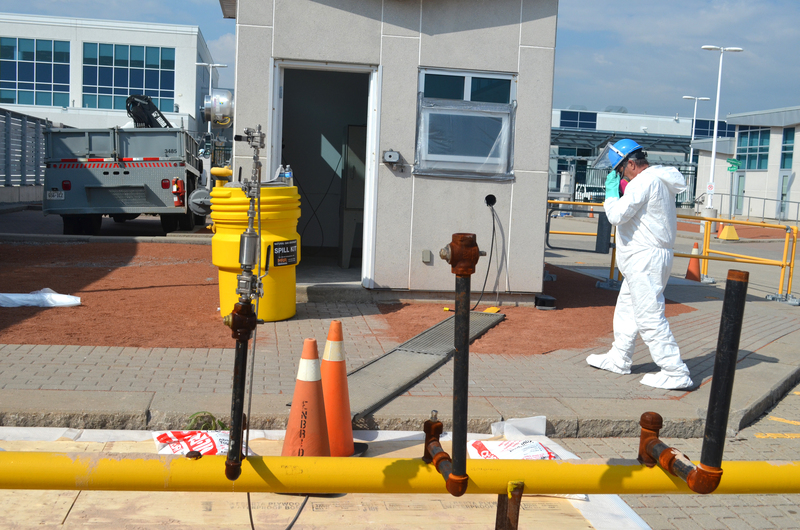 Swift, safe and suitable mitigation will mean the difference between keeping your clients, employees, and the environment safe, versus having a spill reported to the EPA and facing a site investigation and fines. 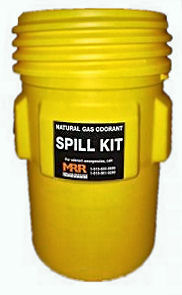 These spill kits contain the necessary “first aid” items to allow you to absorb, control and contain an odorant spill.